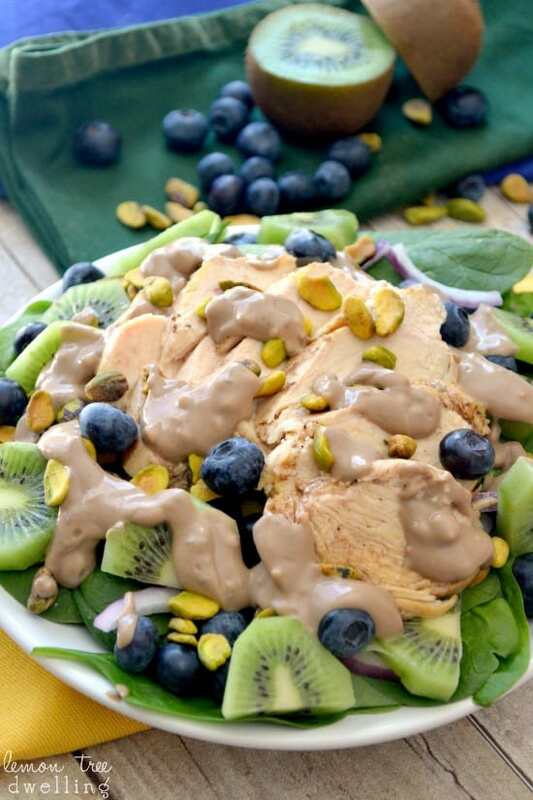 This Pistachio Spinach Salad is filled with delicious fresh ingredients and marinated chicken breast, perfect with a creamy balsamic dressing. 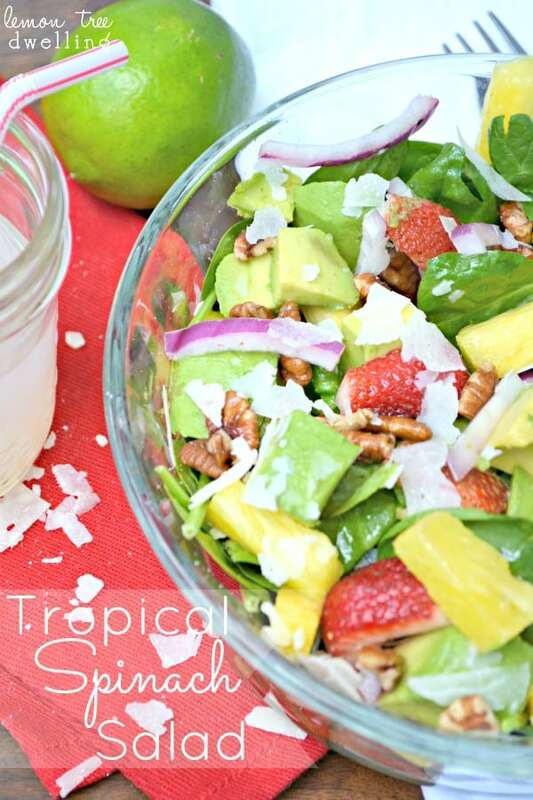 This colorful salad makes a great quick lunch or a healthy dinner option! Have I mentioned before how much I LOVE salads?? I pretty much could – and do – eat them every day! To the point where my kids will ask me why I eat so many salads. And my siblings will ask me to bring a salad to every family gathering. And if I don’t have any greens in the fridge, I will have a mini panic attack! Okay….not really. But since it’s my go to lunch, I will definitely have to come up with an alternate plan! One of my favorite places to eat salads? At restaurants. 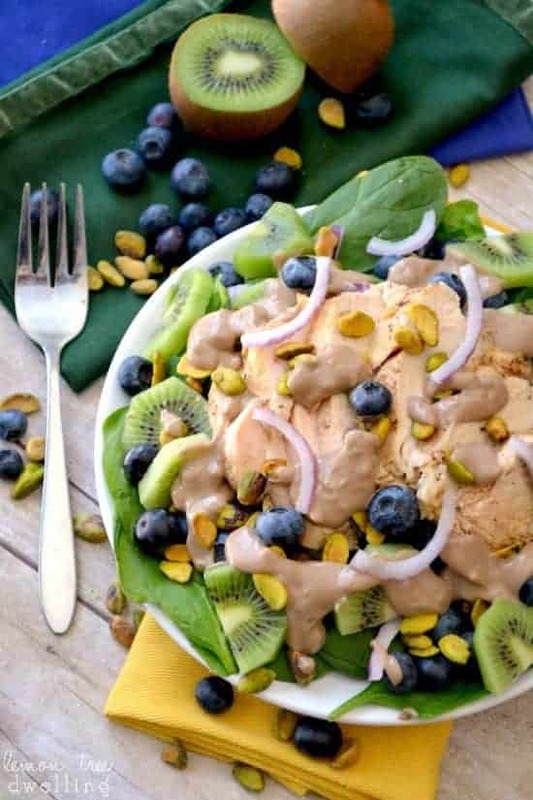 I know that might sound crazy – like who orders a salad at a restaurant – but when you love salad as much as I do, you barely even make it past all the delicious options on that first page! I think it used to bother Jorden…he used to think that paying for salad was a waste of money…but he’s since realized there’s nothing he can do about it. It makes me happy! My love of salads actually goes back to college, and probably even earlier. I remember taking FULL advantage of the dorm cafeteria’s salad bar. People would comment on my “monster salads” and I even earned the nickname “Salad Queen.” Now that’s something to be proud of! But here’s the deal. I don’t like a wimpy salad. I want it to fill me up and leave me satisfied! Which means it needs to be LOADED! I’m not picky about my toppings….I like variety….but I am picky about what goes well together. I love including different meats, cheeses, nuts, veggies, and fruits, and I love experimenting with new combinations! And, of course, I’m a huge believer that the dressing ties it all together….and it better be good! Believe it or not, with this particular salad I was inspired by the colors first! I wanted it to be pretty….and then delicious. Hey – if food doesn’t look good, it doesn’t taste good, right?? At least that’s what this Salad Queen says….! *I covered my chicken in balsamic vinaigrette dressing and baked in a covered glass baking dish at 375 degrees for approx. 40 min. Layer toppings over bed of spinach. 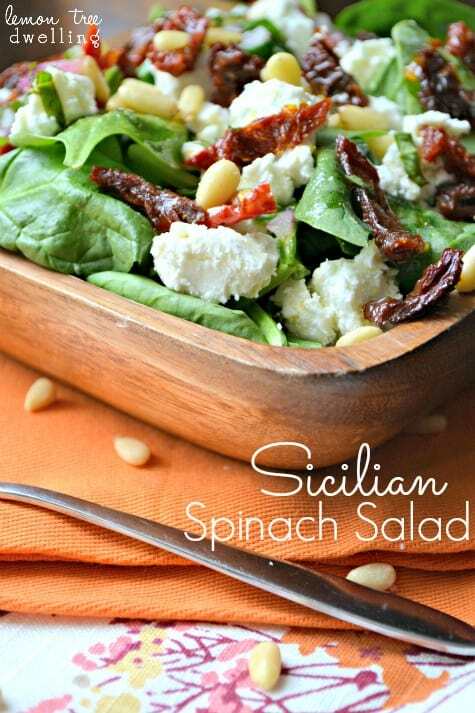 Looking for more delicious salad recipes? 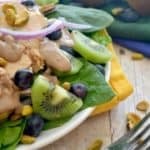 Try my list of 25 Seriously Delicious Salads! 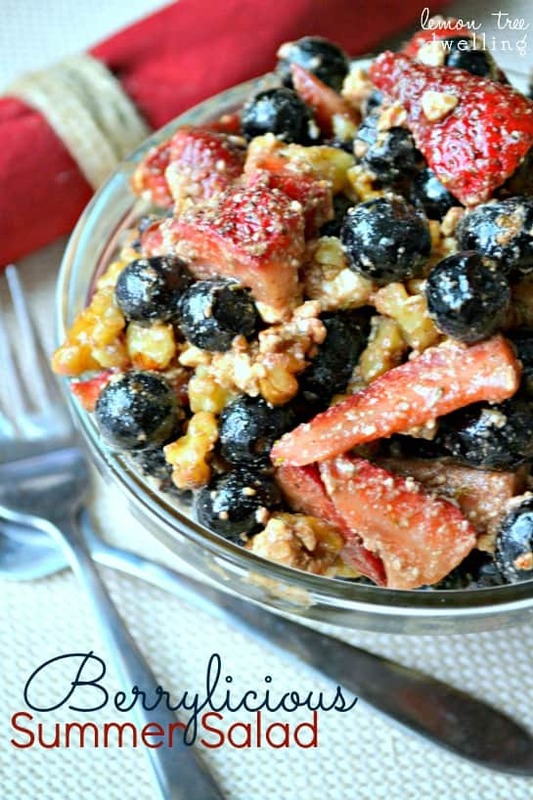 For more great recipe ideas, make sure you are following me on Pinterest! 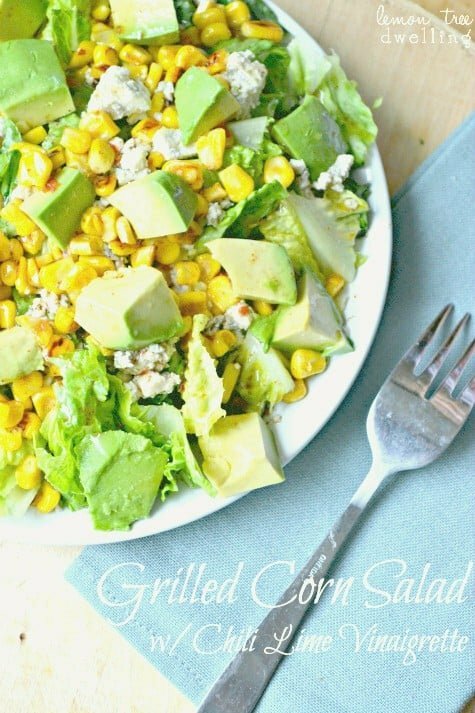 I love your salad recipes – they are always fresh, good and seasonally appropriate! I love how this has a hint of green for St Patty’s! I’m with you – it’s my go to lunch and I do honestly have a panic attack if my fav greens aren’t around. Anything will do but I usually stock baby arugula, baby spinach and some sort of spring mix for the week! Thank you! I love coming up with new recipes and yes, I was definitely inspired by the green! I never know what to do when I’m out of greens….usually I grab a can of soup but it’s just not the same! Hope you are having a good weekend, friend!! Hehe, I am the same way and love salads and this jam packed one looks incredible! 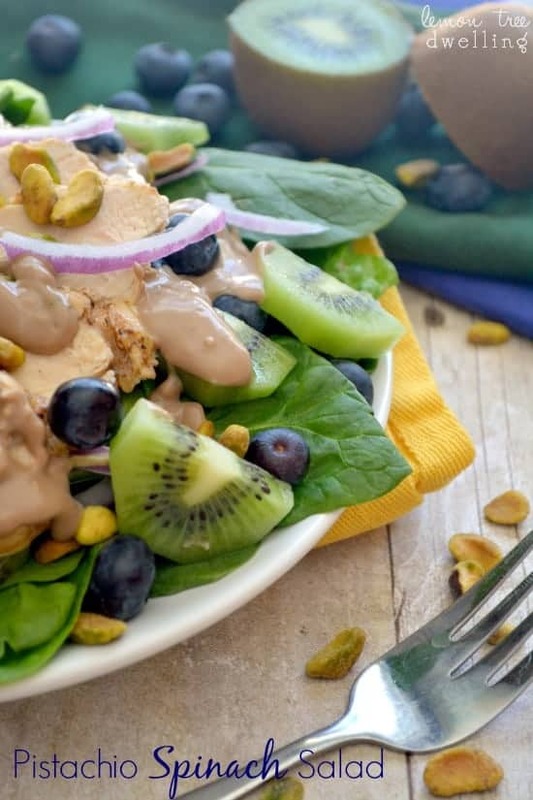 I love the sound of the creamy balsamic dressing and can’t wait to give this one a try 🙂 Thanks for sharing Cathy! Thanks, Kelly! Glad to know I’m not the only salad-obsessed person out there….! It’s honestly the BEST lunch! I am drooooling at the sight of this salad! That salad dressing looks TO-DIE-FOR gorgeous!!!!!!!!!!! Love this salad Cathy! 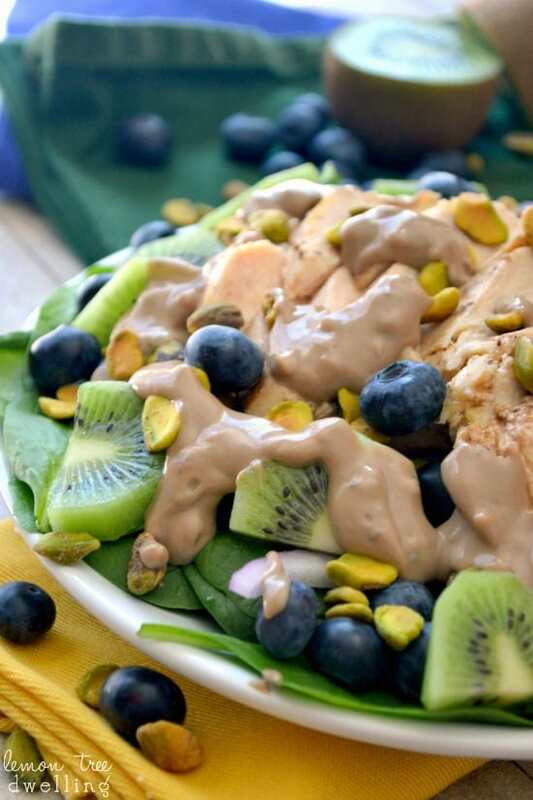 Spinach and pistachios are the best and then kiwi too?! That’s one of my favorite fruits! Definitely going to try this one out! What a GORGEOUS salad!! I love the colors! You would fit right in with my sisters. They all love salads and order them anytime we’re at a restaurant! I can’t wait to try this, Cathy! That salad is simply beautiful! I love all the fabulous colors and how extremely healthy it is! I cannot wait to serve that up at my house! It makes me think of summer … ahhh … summer! Yes, yes, I really need to make this very soon! Mmmmmmmm … I love loaded (non-wimpy!) salads, too – and this one for sure fits the bill! 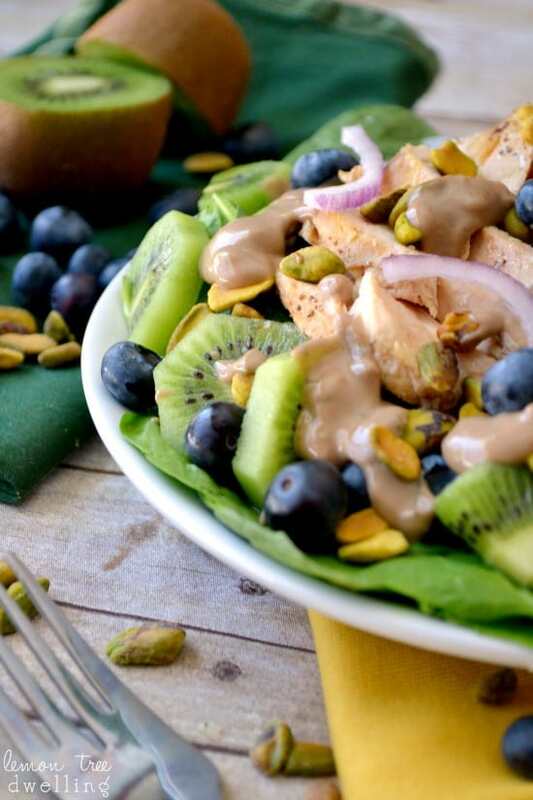 The kiwi and blueberries are winking at me – promising me a gloriously sweet-tart taste of summer on this cold, cloudy winter’s day! 😀 Beautiful! Cathy, I saw your salad featured at the Time to Sparkle Party and just had to come over and say WOW!!! That photo jumped right off my screen screaming, “I’m absolutely BEAUTIFUL!” Home run on this one girl!